Game of Thrones Season 6 Will Have Ned Stark Flashback | Nerd Much? No, Sean Bean isn’t returning from the dead and wreaking havoc as a member of the undead army. 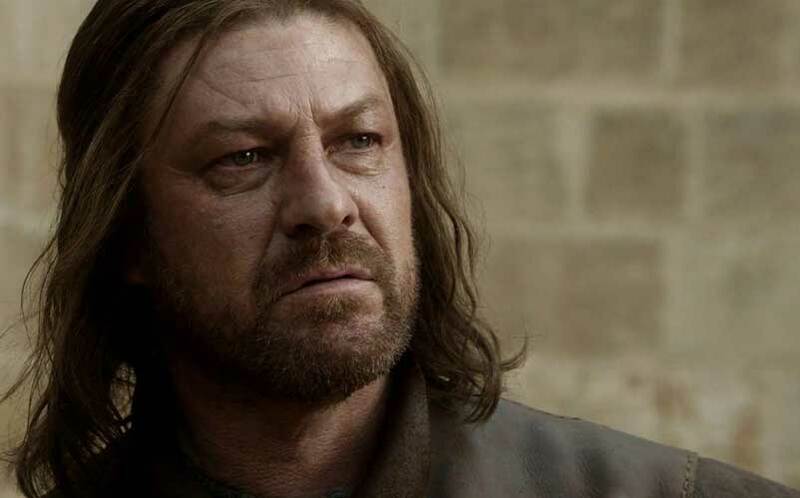 But, Ned Stark will be making his return in Game of Thrones Season 6 via a flashback. According to WoTW, Young English actor Sebastian Croft will reportedly play the role of a young Ned Stark for the upcoming season. Fans were first made aware of possibly seeing a Ned flashback earlier this year when a casting call for Season 6 went out which requested a young boy with brown hair, narrow face, green eyes and the use of a Northern accent. The boy would be sparring with an older child in his role, according to the call. Croft hasn’t been in anything that we would’ve seen, but he is an experienced theatre actor, appearing in London West End productions of Matilda and Les Miserables. He also starred as Oliver in, well, Oliver!. We don’t have any other details about Croft’s role in the Ned Stark flashback scene, but stay tuned to our Game of Thrones Season 6 news hub for more details when they arrive.